At the Midknight Mayhem Event, our Robot did well. 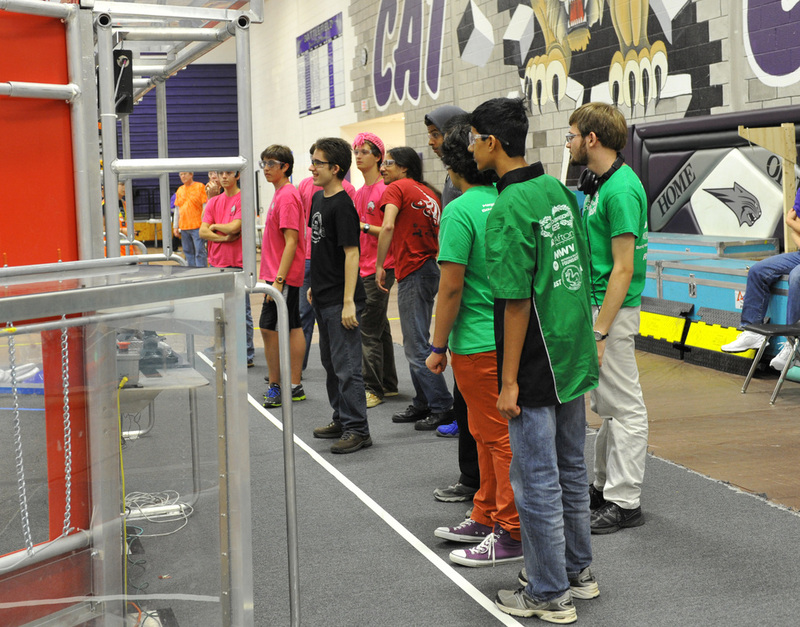 We made it to the semi finals of the elimination rounds. 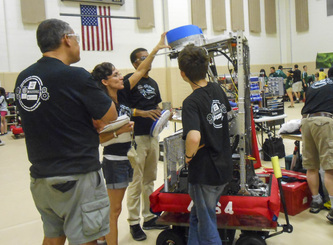 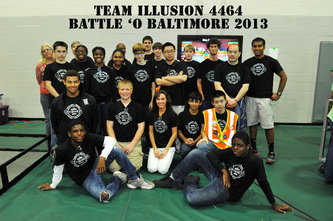 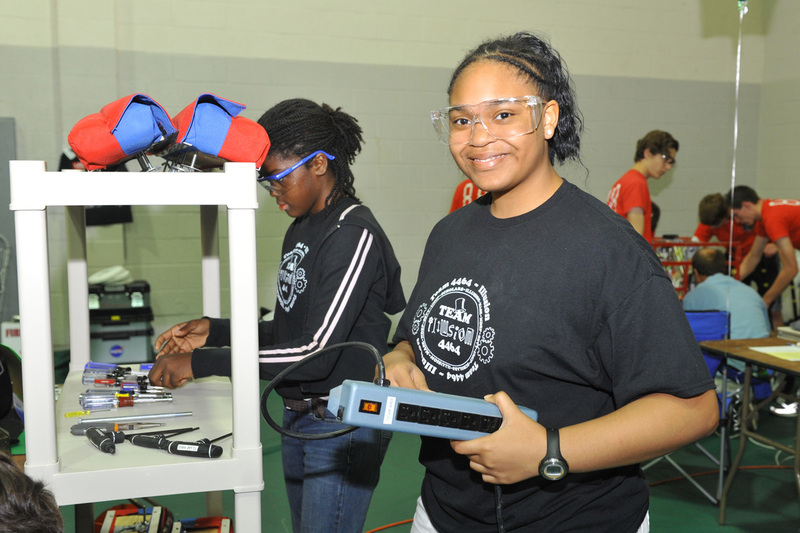 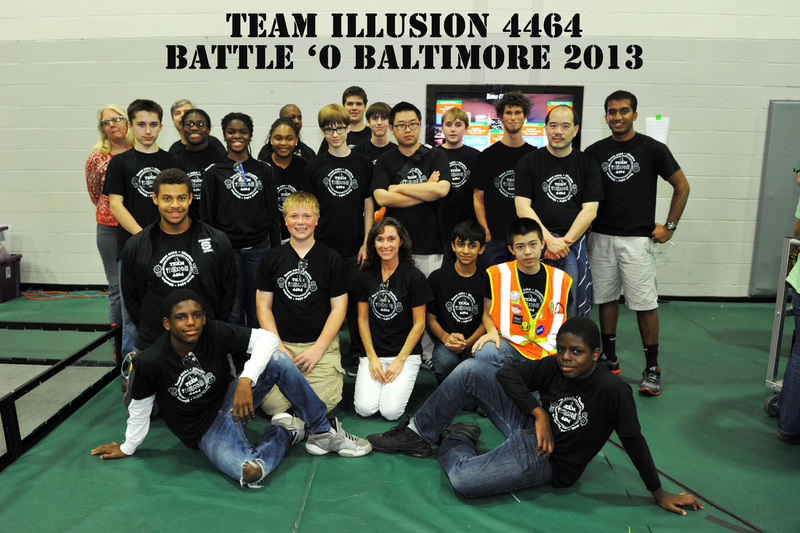 At the Battle O' Baltimore, our Robot preformed well scoring between 30-40 points per match. 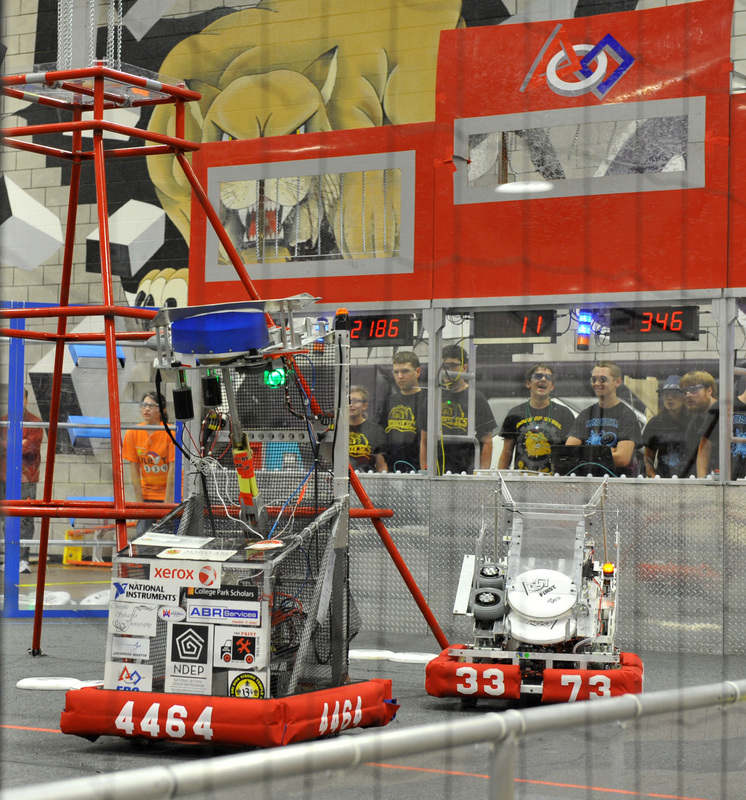 We finished 12th after qualification round, and was chosen to be apart of an alliance with teams 316, 4575, and 4945 (pre-rookie team) we made it to the final round of the elimination rounds, giving a valiant effort, but losing in the finals. 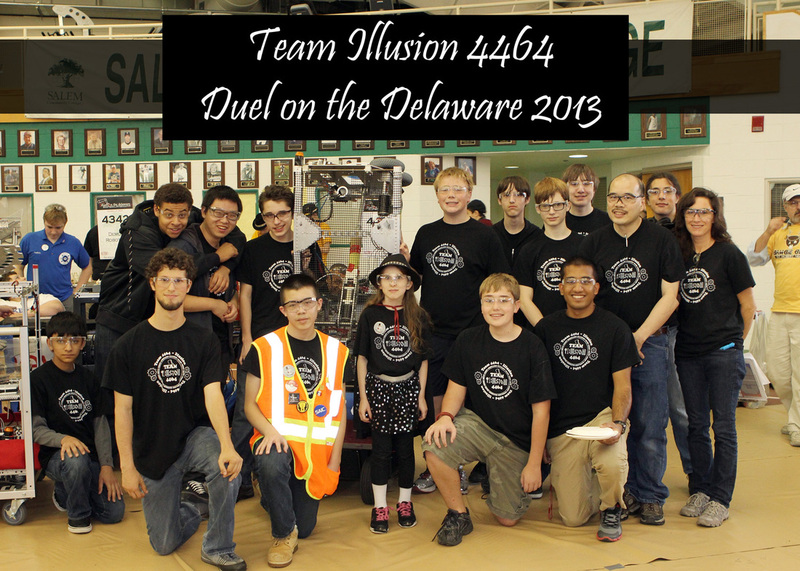 At the Duel on the Delaware, our Robot preformed very well! 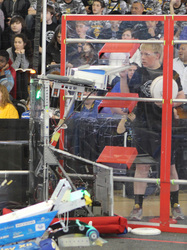 Our team added a system that enabled us to shoot full court while not moving from the feeding slot. 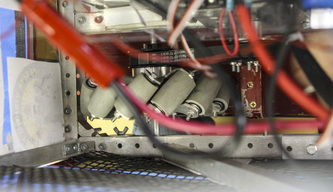 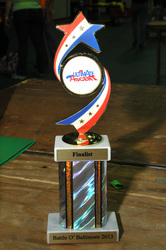 This increased our point range by at least 15 points per match, thus the robot scored between 45-60 points per match. 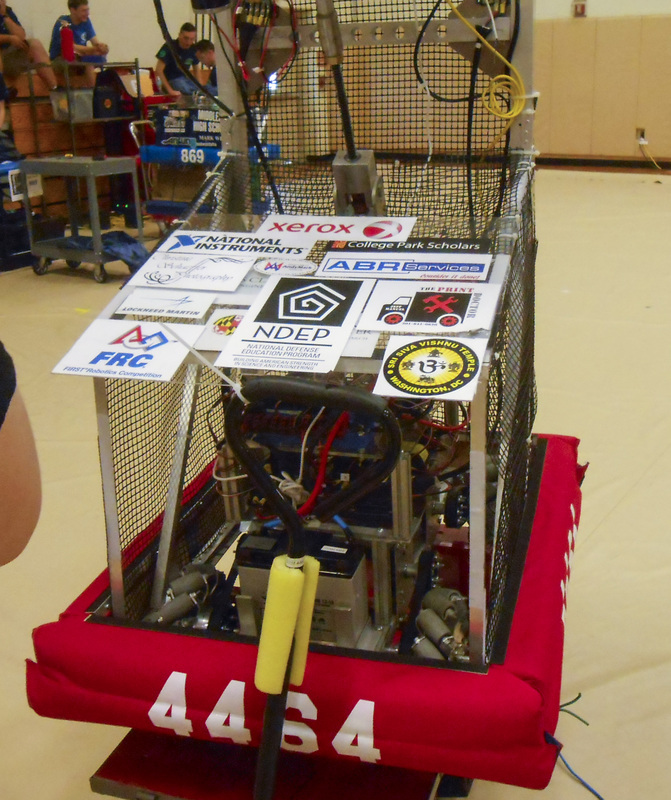 We finished 11th after the qualification matches, and was picked by team 3941, and with the final pick, picked team 1915 to be the 3rd robot of the alliance. 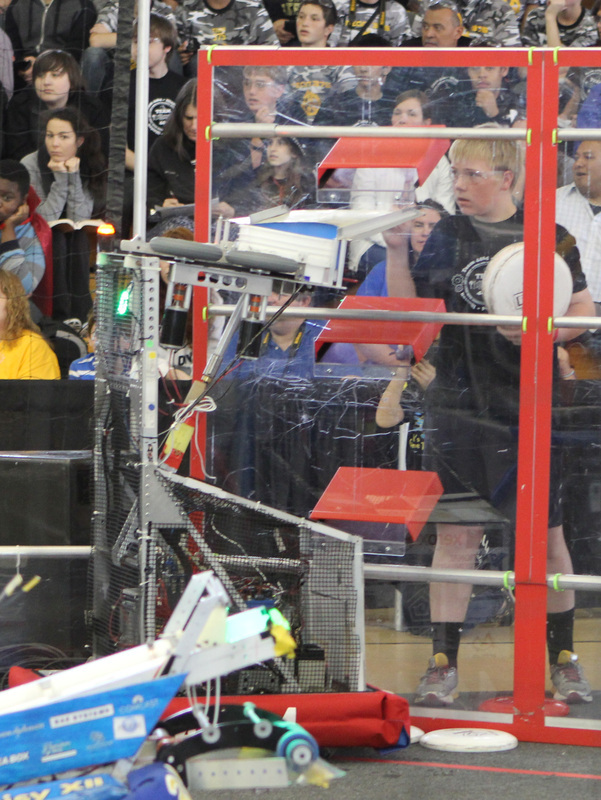 We gave our best efforts, unfortunately we failed to move unto the semi-final rounds. 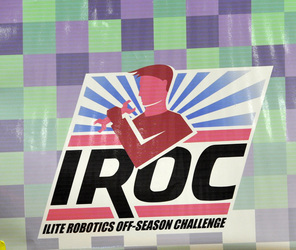 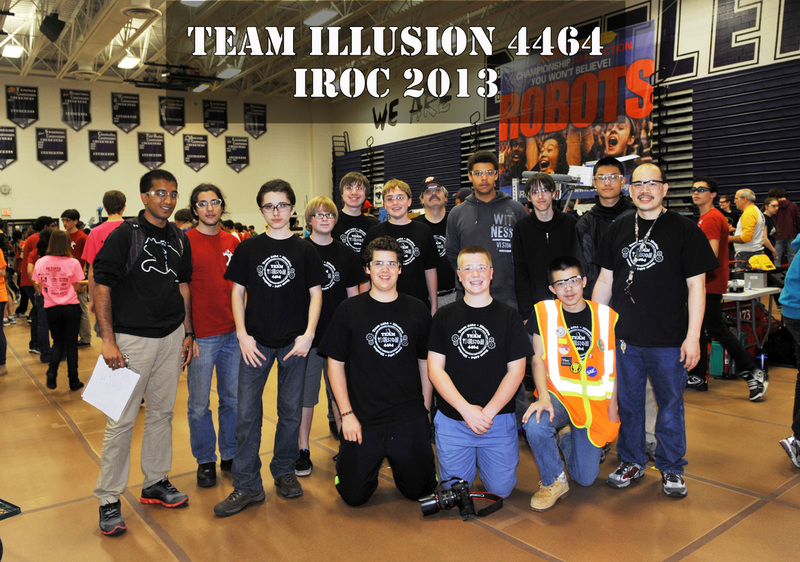 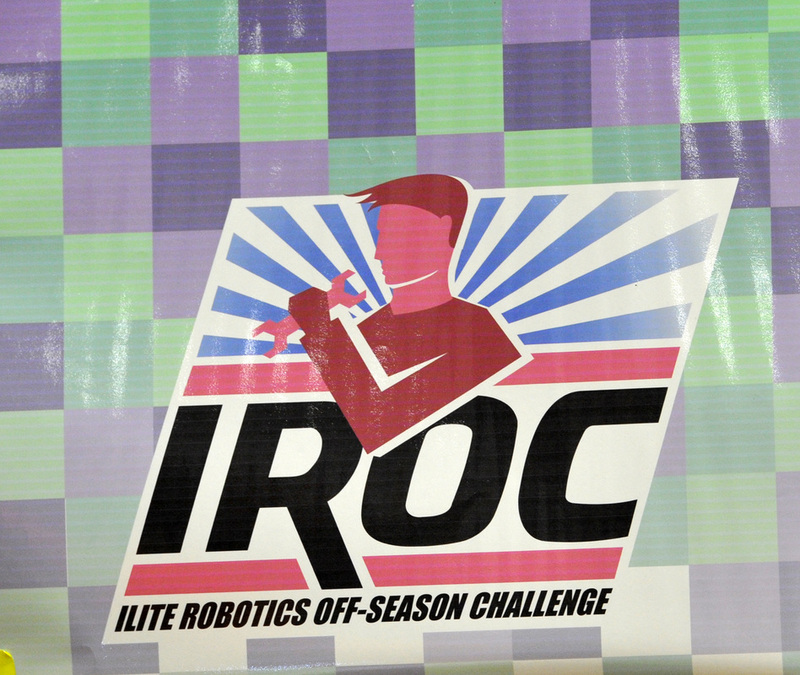 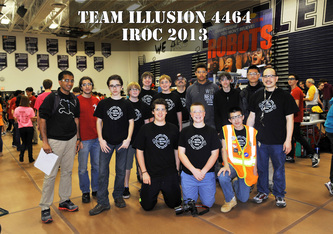 At IROC, our Robot preformed the best it had all season! 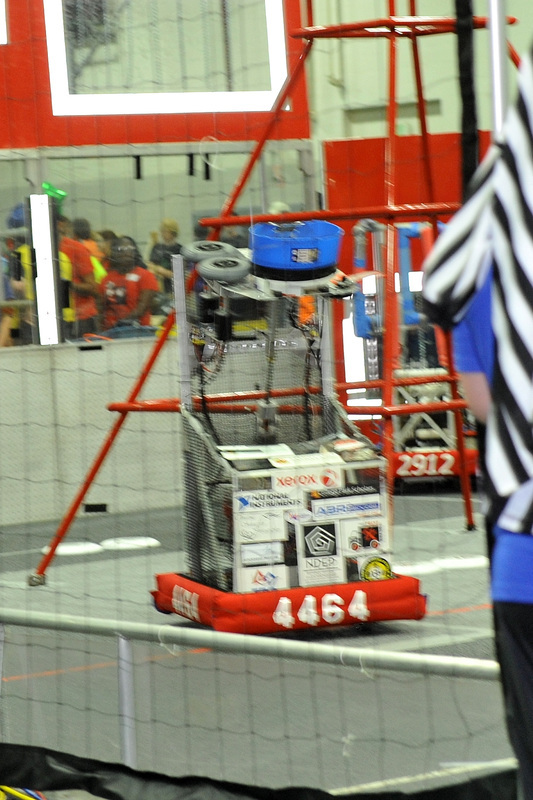 Every match we scored between 50-65 points per match, we won 5 wins and lost one match. 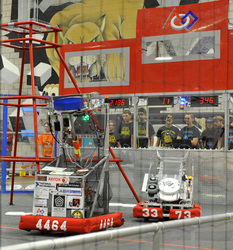 After the qualification matches had finished we were ranked 4th overall. After two of the alliance captains had combined, we moved to 3rd seeded alliance captain. 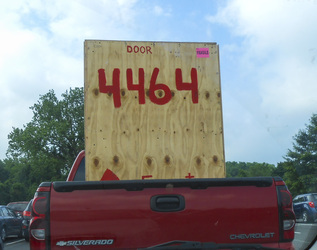 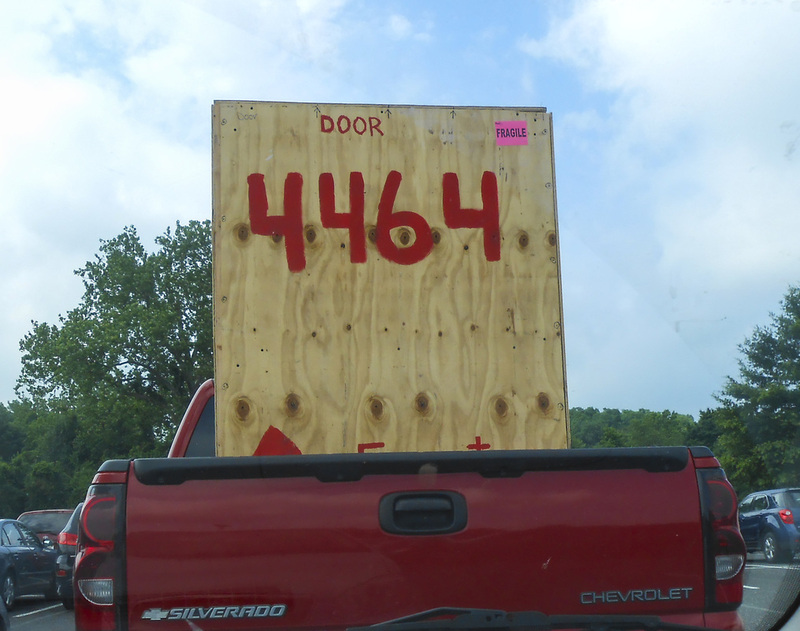 For our first pick we picked team 3373, and for our second pick we picked team 422. 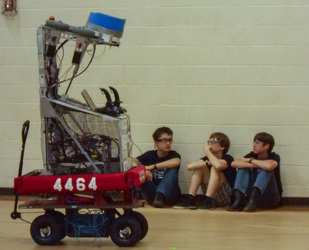 In the elimination rounds we progressed in the through the first round, and lost in the 3rd match of the semi finals.